Register for 2019 Summer and Fall Classes! Open registration starts Thursday, May 9, 2019! 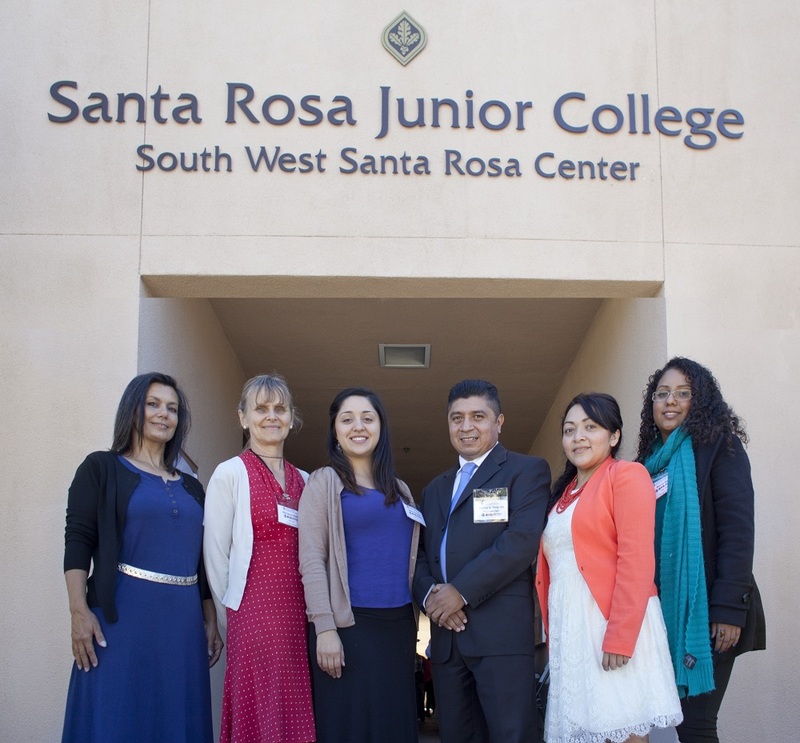 Submit an SRJC admissions application at www.santarosa.edu/apply or visit our office. To make an appointment, visit your Student Portal or contact our office at (707) 527-4229. Tests take place at the Southwest Center in Room 112. Arrive 15 minutes prior to the test start time to check-in. Photo I.D. is required to test.